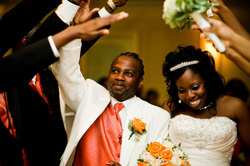 "Simply Unique Weddings & Events helped us with Day of Coordination. They were very attentative to details before hand, and were there to ensure everything ran smoothly the day of. 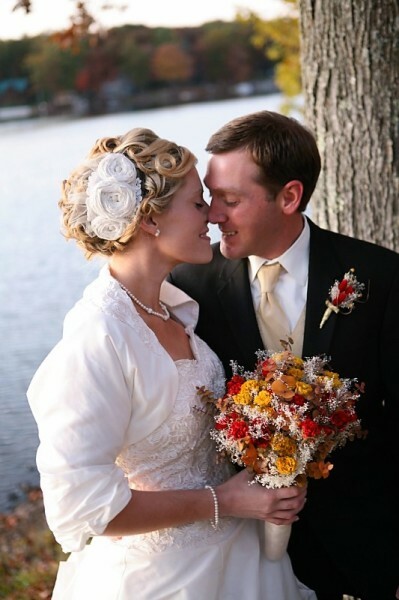 I felt confident that they would be able to handle whatever that came up...and they did!" 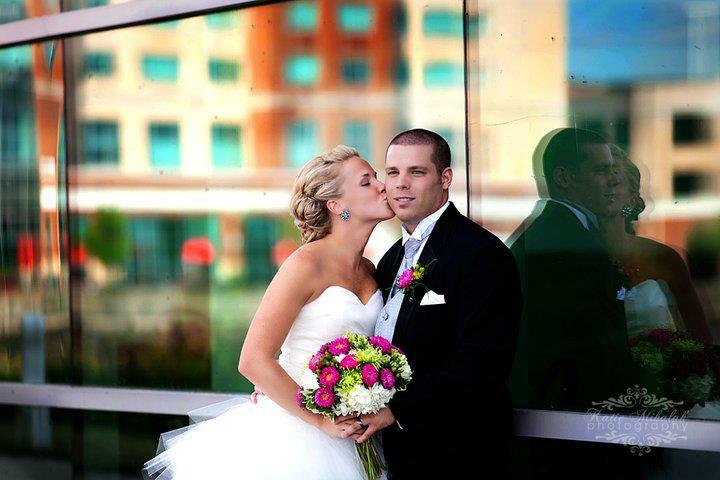 "Mary helped to make our wedding weekend perfect. We had so many events planned & she helped to make the entire weekend schedule go smoothly. She was there to help with all the little details & I was able to leave all the little final touches in her hands. My husband & I were speechless when we walked through the doors of our reception. Mary was so well organized & thorough throughout the entire wedding planning process. Having Mary there to help allowed us to really enjoy our wedding weekend with our guests. We will forever be thankful for that. Any bride in need of someone to make your life easier & plan a breathtaking wedding with you, Mary is who you want!" 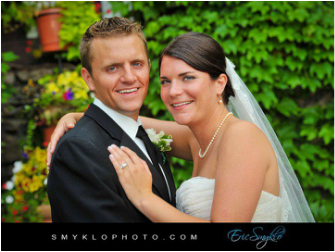 "I had the pleasure of working with Mary at Danielle & Nathan's wedding on September 12th, 2009. She has a great personality & did an amazing job despite the rain & having to move the ceremony indoors. 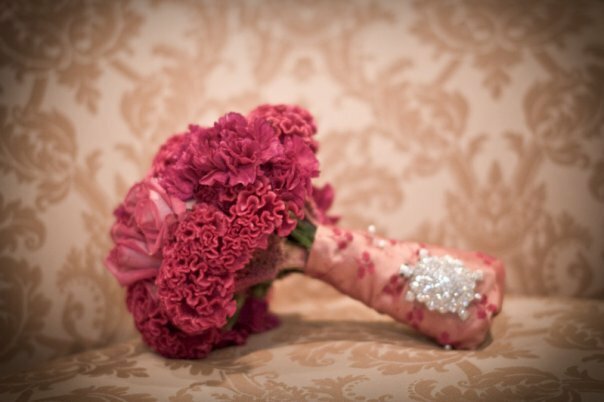 The wedding was so beautiful, especially all the floral details which she had a hand in designing. She was extremely organized and soooo talented at what she does. I look forward to working with Mary again!!!!" 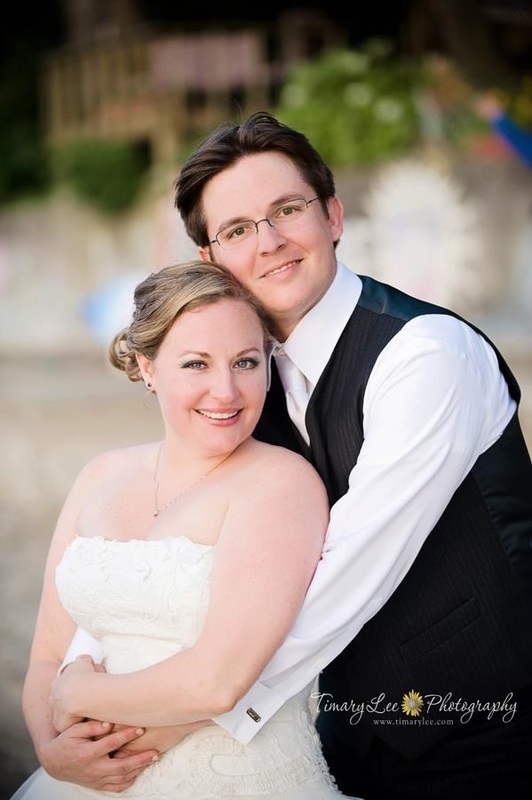 "From day one Mary was very dedicated, attentative, & resourceful with helping me piece together my wedding day. Even though we were located in different states, we had constant communication. Mary made sure every detail was discussed & would help me with any questions or concerns I had. Mary arrived the day before my big day and immediately went to work tying up any loose ends. She helped me tremendously with arranging my floral centerpieces. Everyone commented on how beautiful they were! She also took charge in setting up my reception venue according to the vision that I had. Mary did more than I can imagine & handled any situations that popped up so I would not have to worry about anything. I cannot say enough good things about Mary & her company. Simply Unique Weddings & Events was a wonderful company to work with & I am sure Mary can make your wedding day or special event everything you have desired. Thank you Mary for your hard work & you're a great person to work with & know!" 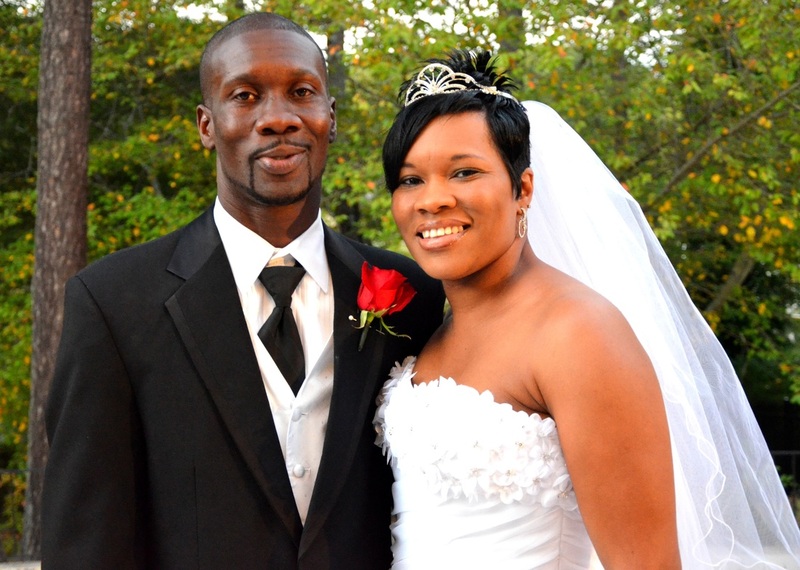 "Our wedding day was an AMAZING one thanks to Mary and her team!! They came in and did everything we asked them to do and we loved that we didn't have to worry about a thing! We also hired her to do the chair covers/sashes for our outside ceremony and it looked awesome! Mary and her team worked beautifully to help make our dream wedding a reality and we just couldn't be happier! Thank you all for your hard work & dedication!" "We hired Simply Unique Weddings & Events for Day of Coordination and it was the best thing we could've ever done! Everything was handled & we didn't have to worry about anything! Mary- Thank you for all of your hard work! We really appreciate it!" 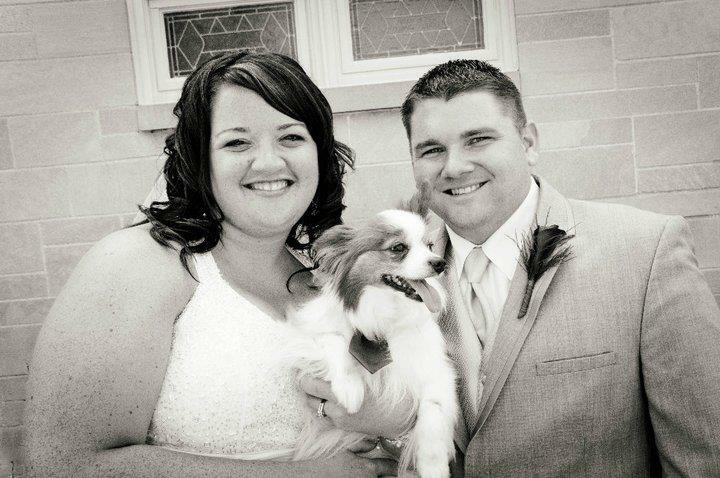 "I hired Mary to help me find vendors in Erie and to help with my wedding day of. Everyone that we were connected with was WONDERFUL! We had a fantastic time and Mary ran the event so well. It was everything that I had hoped it would be."